The Angels honor God's law of free will and so cannot interfere with our karma and consequences unless we give them the permission to intervene. So we must ASK the Angels to help us with our day to day life... whenever we are in difficulty or are stuck or stagnated, all we meed to do is ASK silently or loudly, and these unconditional beings of divine love instantly rush to our service every time we ASK. Getting attuned to Angels connects us to them for life! Thereafter all we need to do is simply ASK for help with anything... no matter how small, how huge, how simple or how critical, or even practically impossible things it might seem. Divine intervention always finds a way! 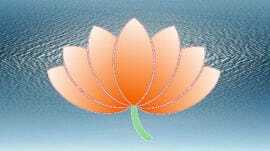 Anybody can get attuned to these universal divine beings irrespective of their background and spiritual inclinations. 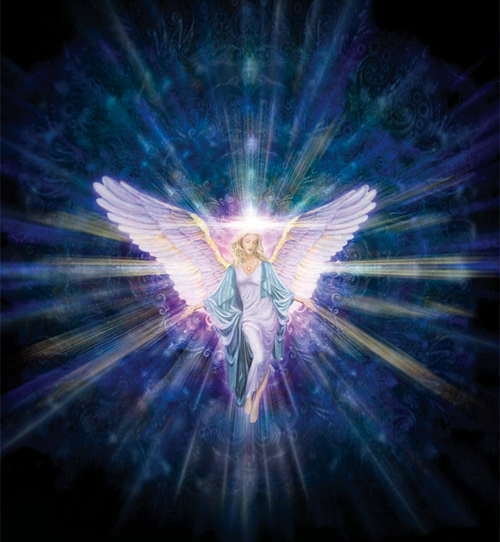 Angels are actually universal light beings of the Creator and are, by nature, universal love. They hear and help anyone who asks for help. If you wish to get attuned to the brilliant Angelic Healing Lights for a deep angelic connection, healing and guidance that will stay with you forever, please book your Angel Attunement with Danya. This is an amazing spiritual experience in itself, along with the fact that it opens up a whole new world of love, healing, spiritual guidance and bliss! In addition, please Email Danya with your address and phone number. Please mention the name of the service and your present healing/attunement level if you have previous experience. Once you register for Angel Attunement you will receive an email from Danya about the attunement instructions. Your course content will be sent to you along with this email.